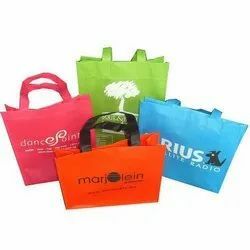 Owing to devoted experts, we have been competent to present a wide range of Printed Non Woven Bags. These products are made as per industry norms and standards. In order to fulfill the demands of our esteemed clients, we are engaged in providing an optimum quality array of Printed Non Woven Bags. 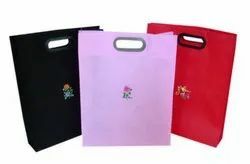 Being a leader in the industry, we are engaged in offering a qualitative range of Non Woven Carry Bags.